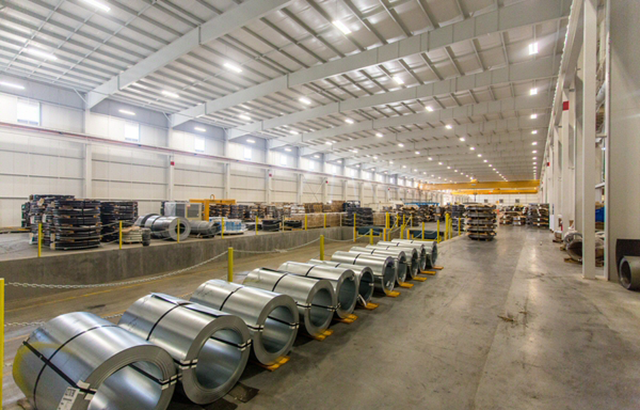 Coilplus Inc. is a national company in the flat-rolled steel processing industry. 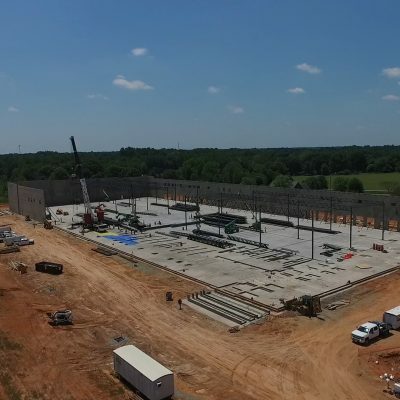 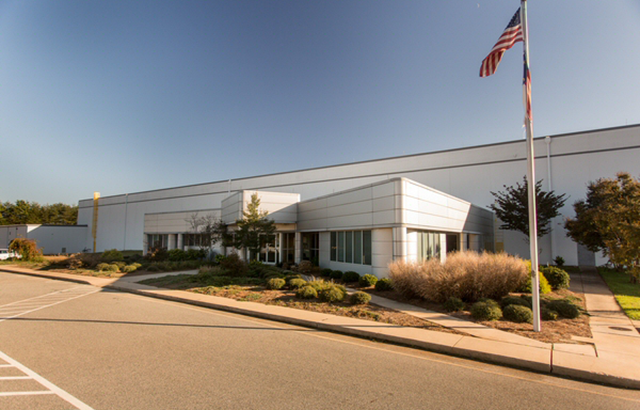 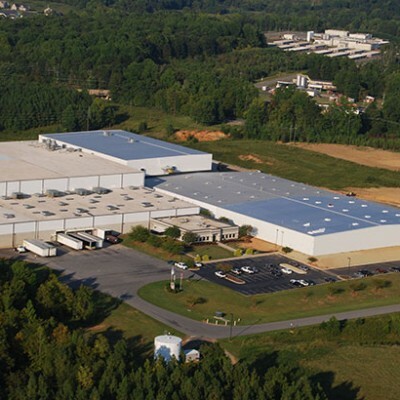 This North Carolina facility expansion began with extensive site modifications. 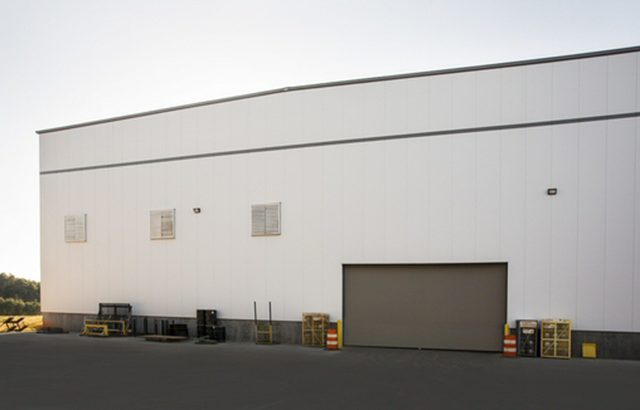 Heavy duty asphalt and concrete paving were necessary to accommodate this 80,082 square foot addition. 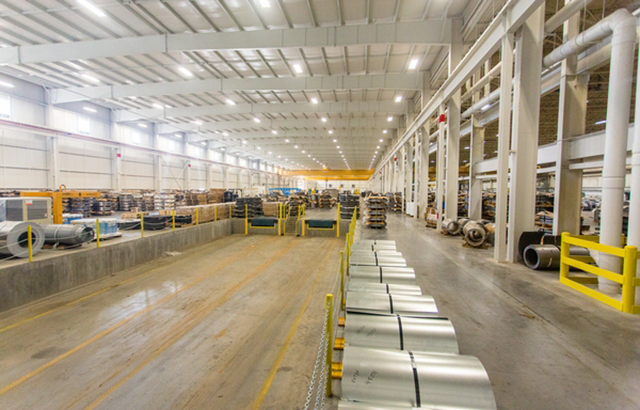 The completed building contains two 30 ton bridge cranes that span 116 feet in length. 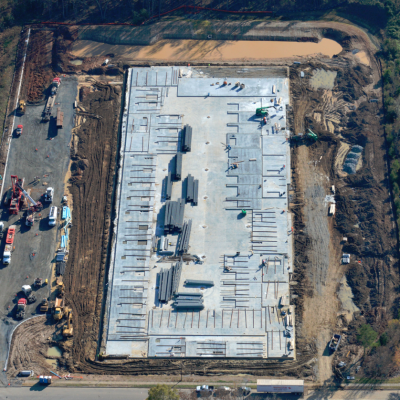 With typical loads in this facility weighing over 45,000 pounds, storage areas were built to resist extremely heavy loads and specialized installations were required to support foundations.